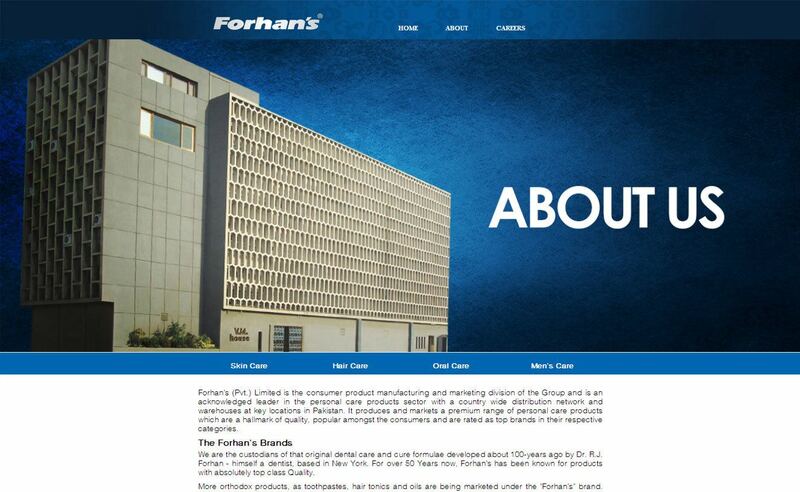 Media Idee created Forhan’s Corporate Website. 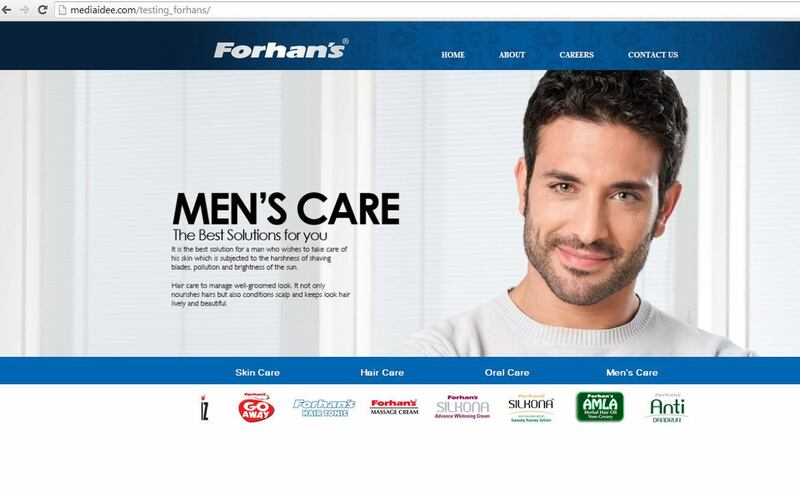 Forhan’s (Pvt.) Limited is a consumer product manufacturing and marketing leader in the personal care products sector with a country wide distribution and warehouses network. 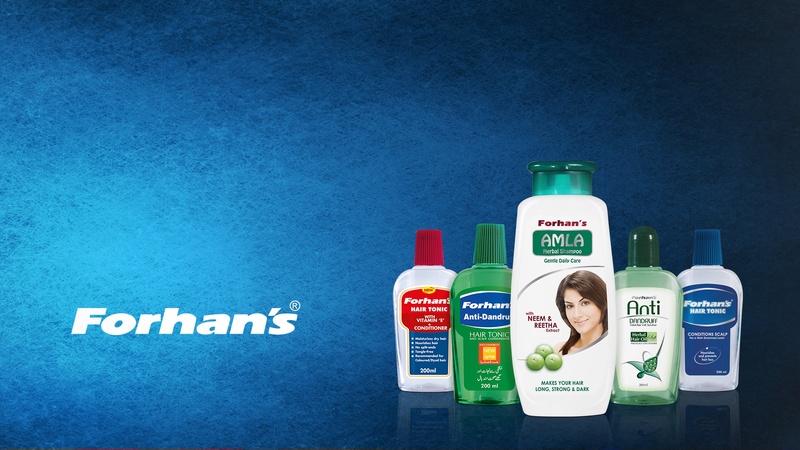 Media Idee made the website for Forhan’s with fine display of products, complete video gallery and easy options for contacting the company.